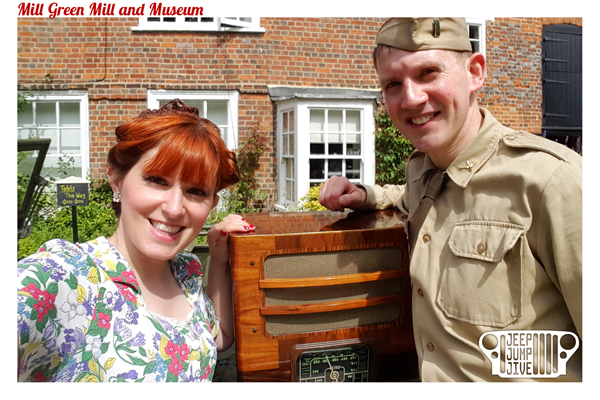 More sun, dancing and cake! 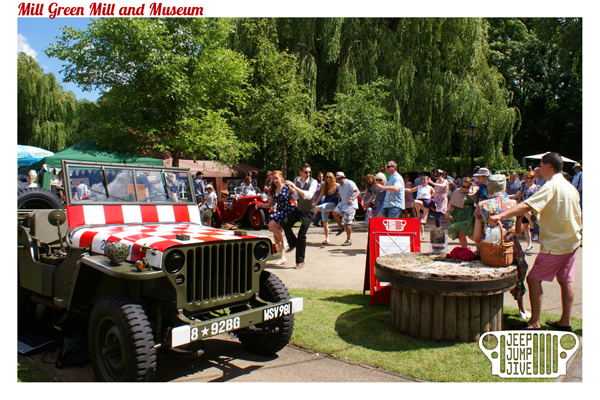 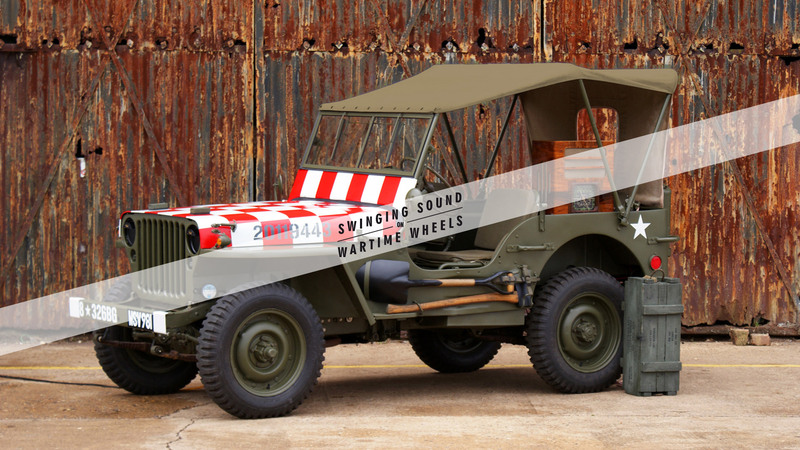 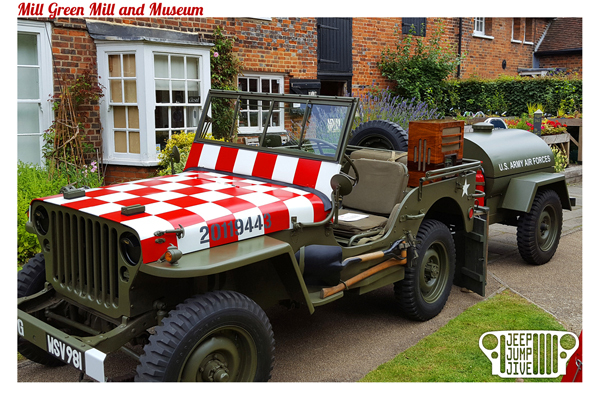 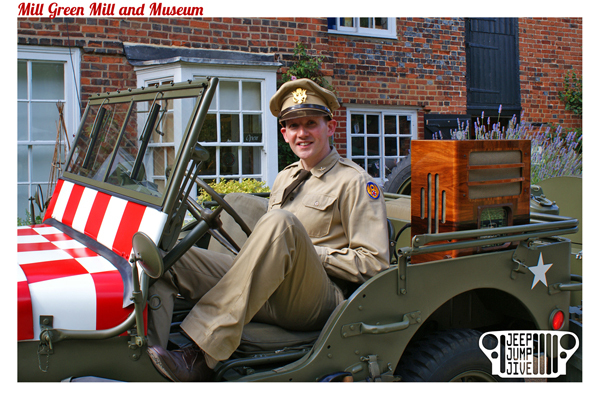 The Jeep went back for a second year to Mill Green to DJ this outdoor vintage event throughout the day. 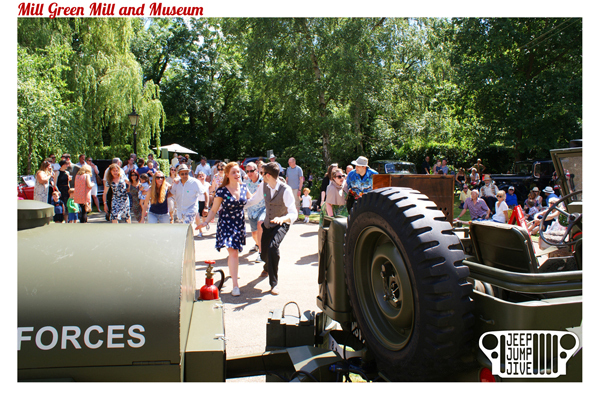 We also provided a rousing classical backdrop for the Spitfire flyover.